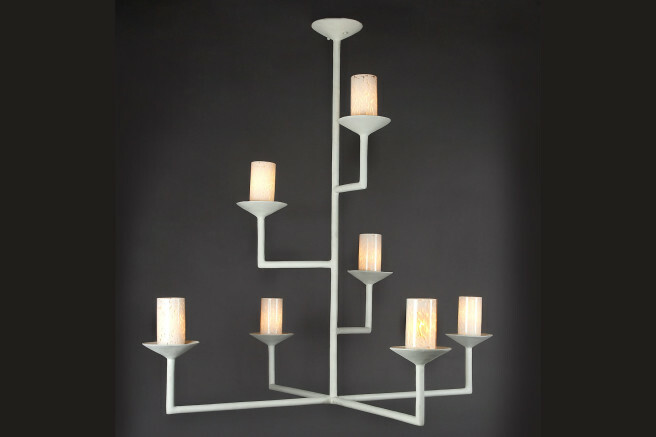 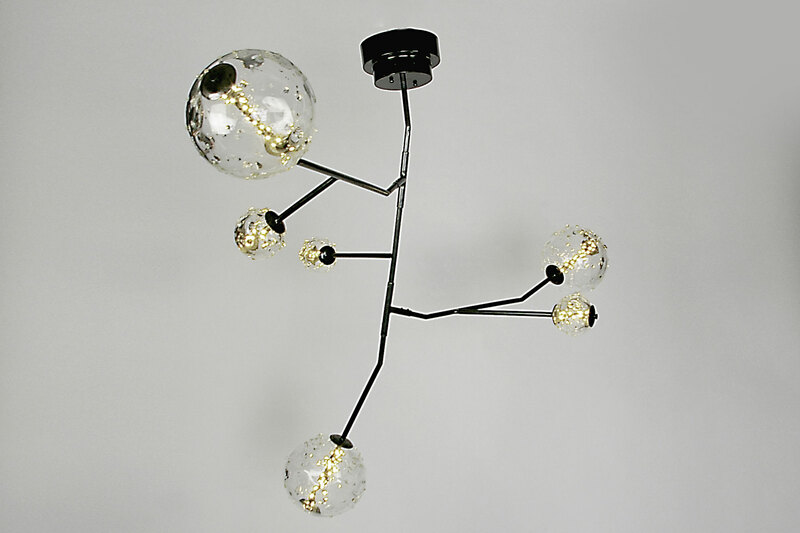 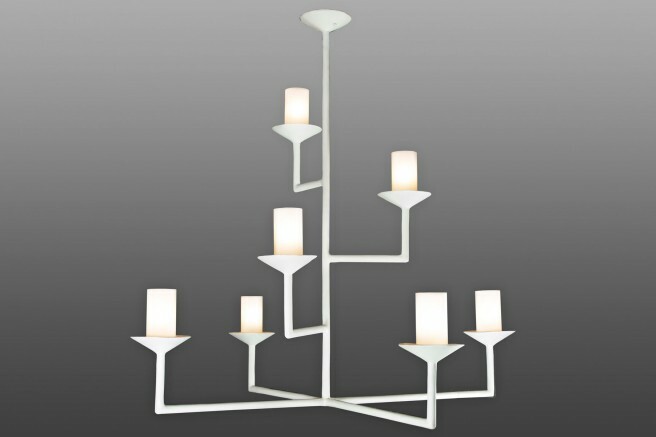 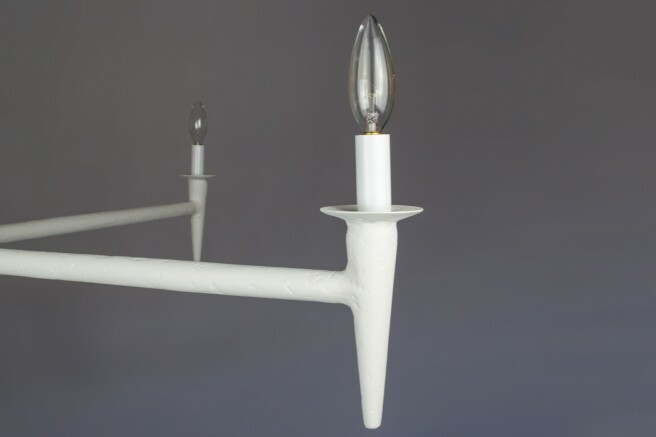 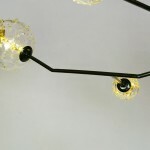 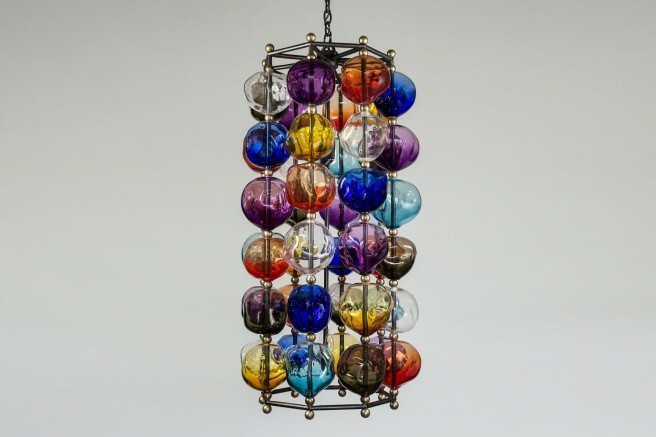 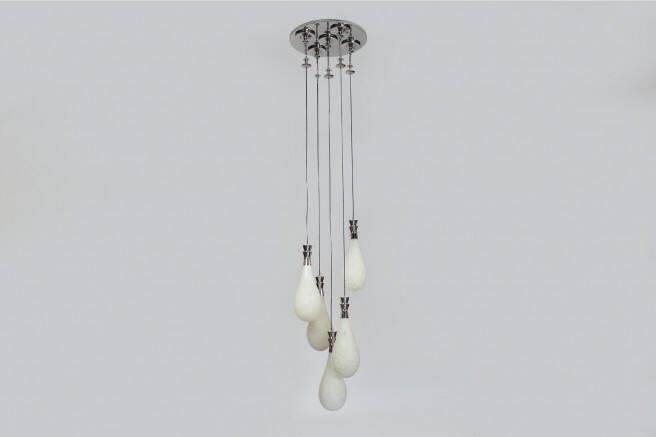 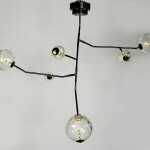 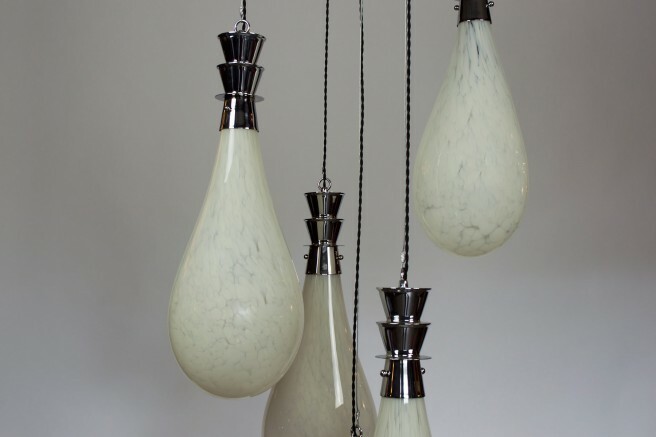 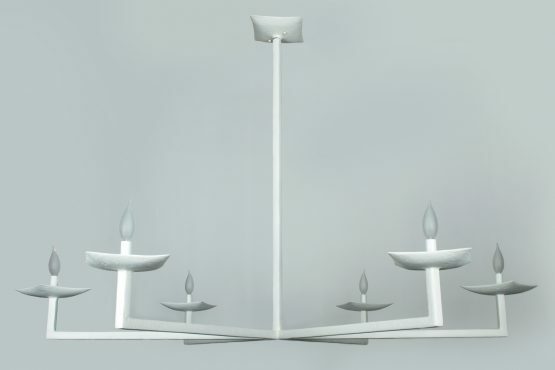 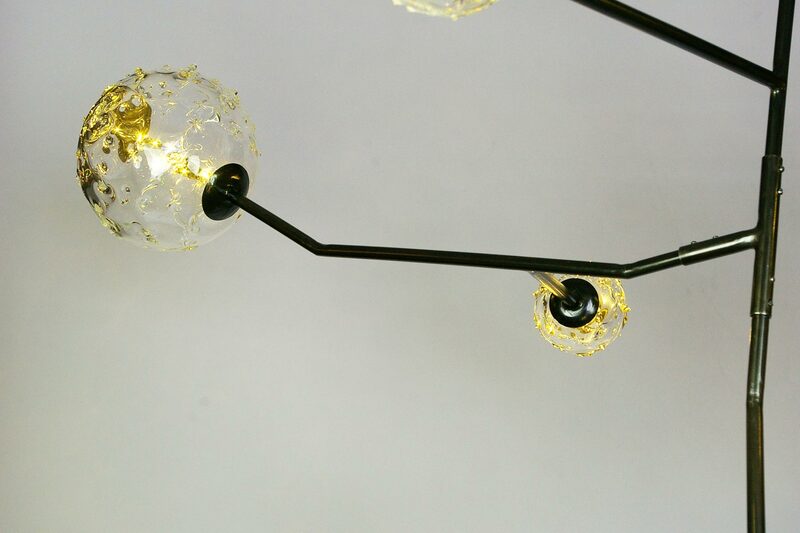 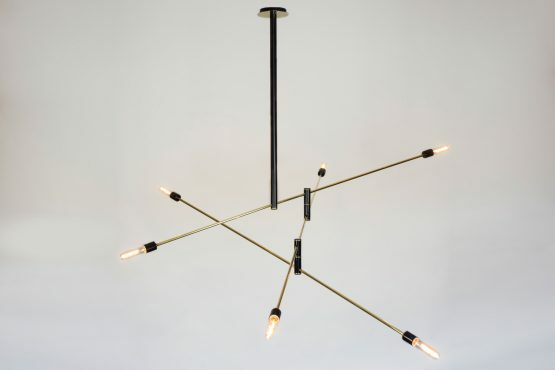 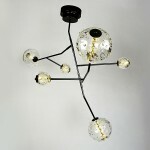 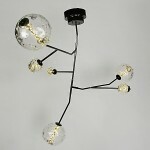 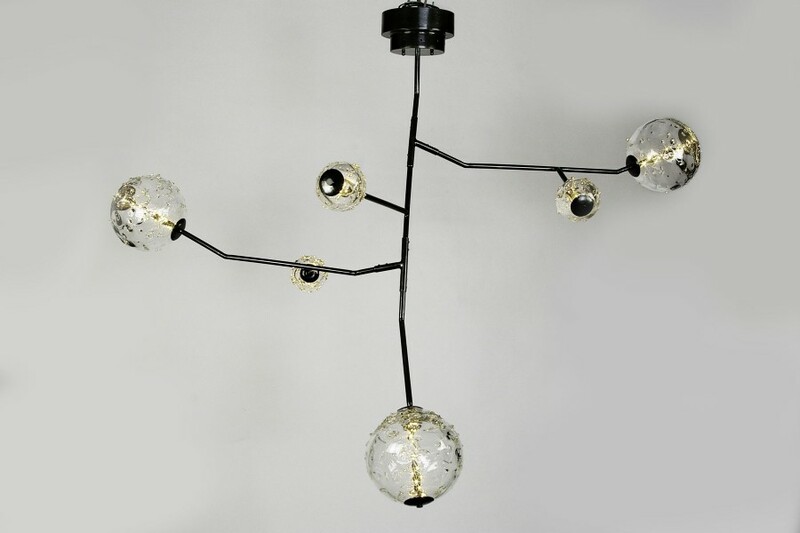 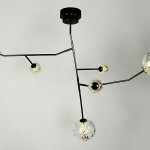 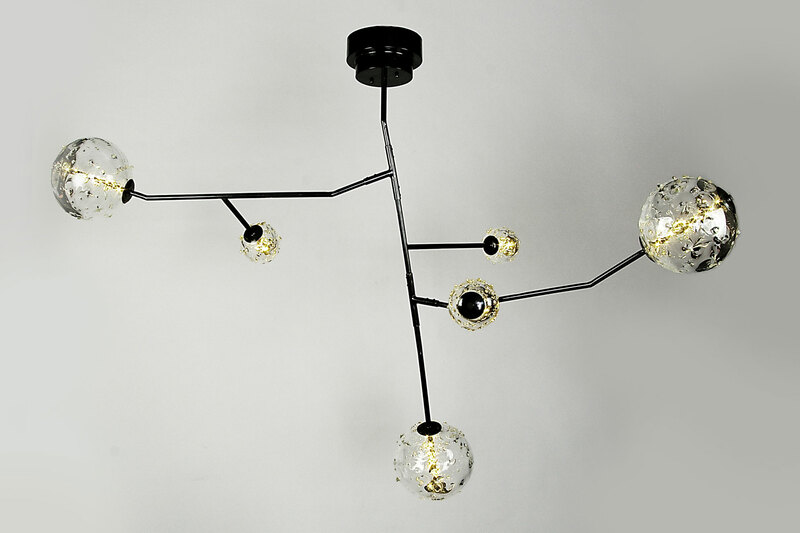 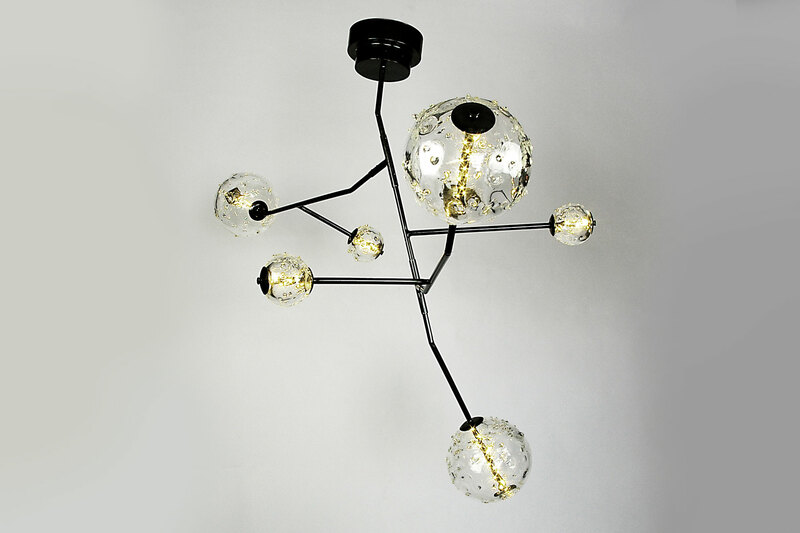 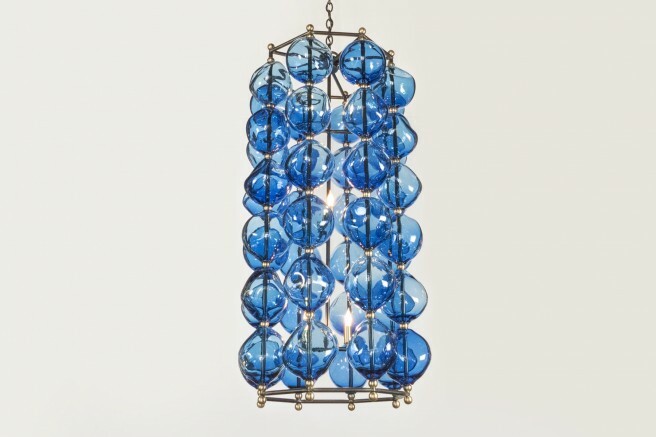 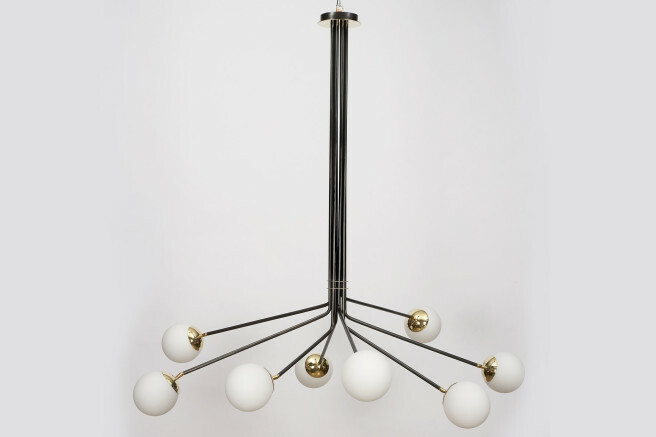 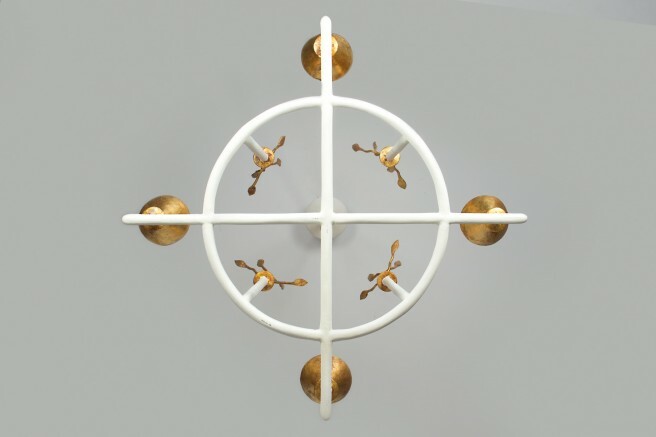 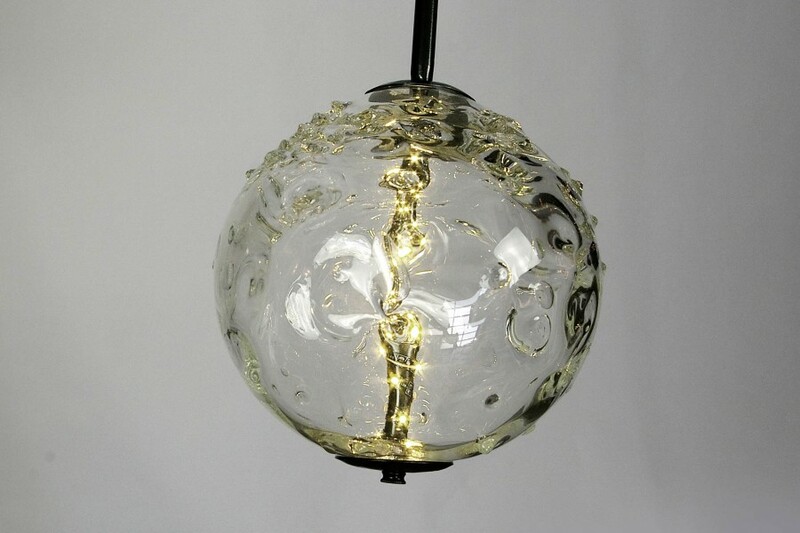 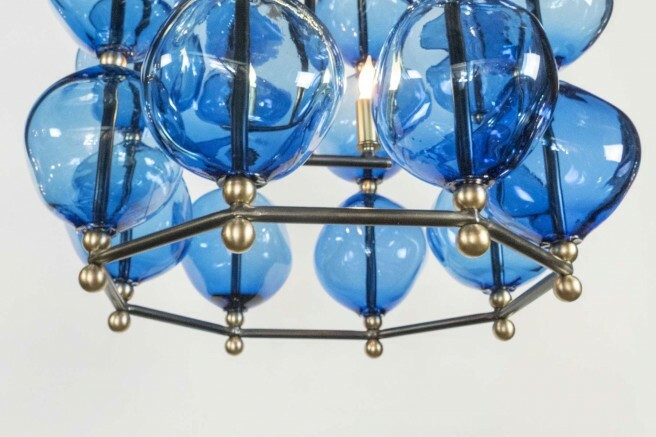 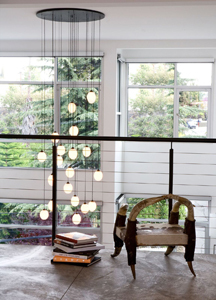 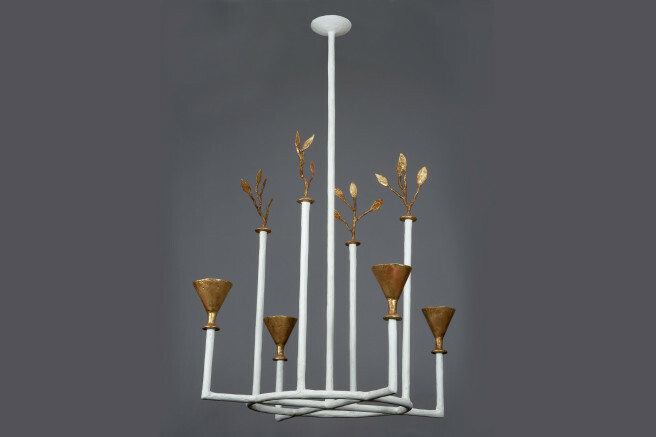 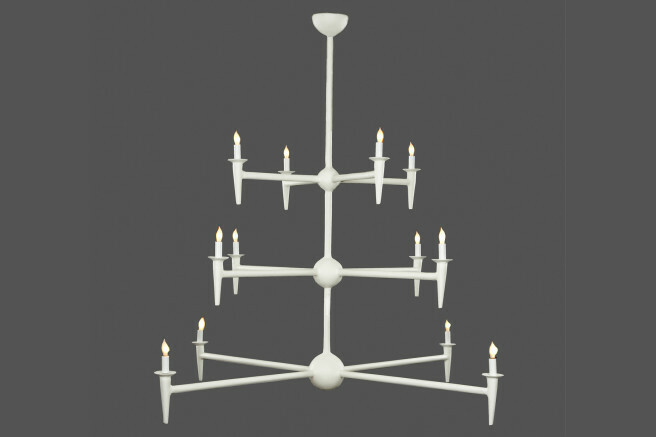 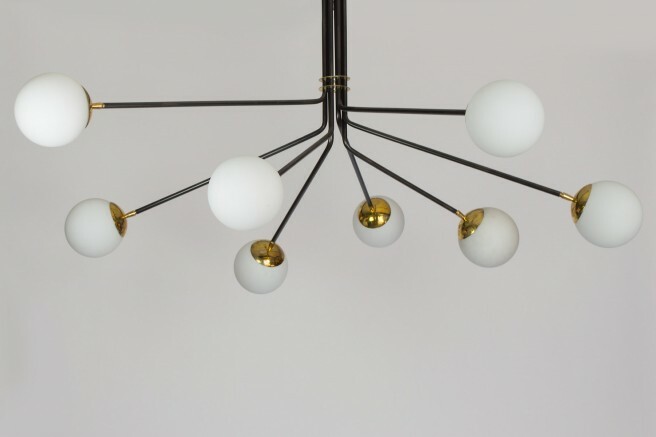 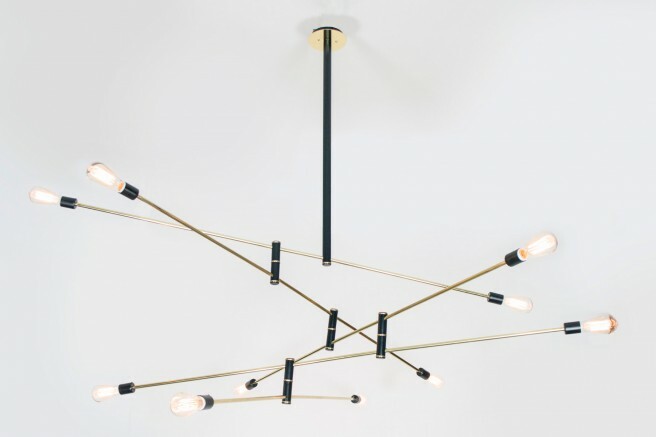 This chandelier is created with the latest LED lighting technology. 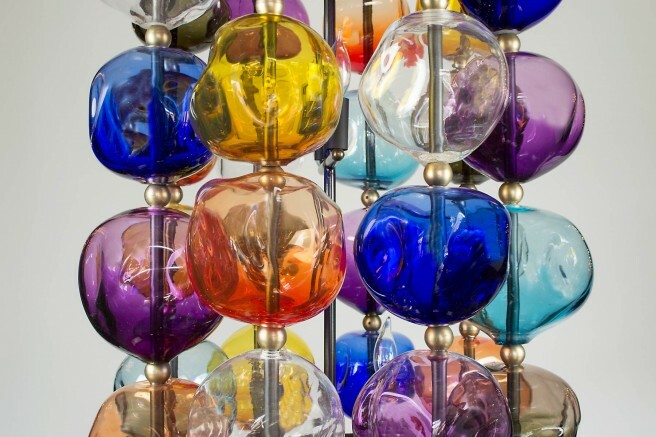 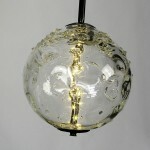 Each glass is hand blown and one of a kind. 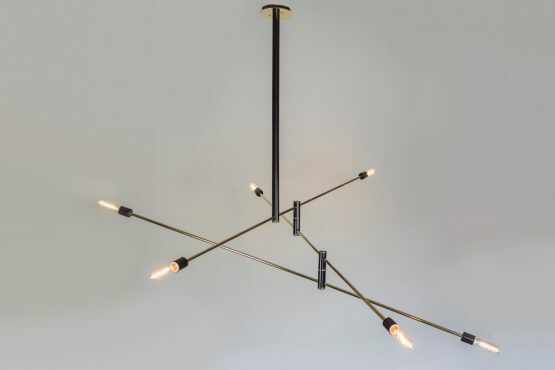 Canopy and frame are in gun metal patina.